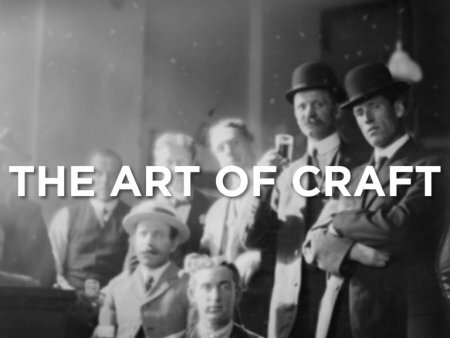 VANCOUVER, BC – Iconochasm Media, an independent production company based in Vancouver, has announced the release of the first episode in a new online documentary series focused on craft beer. Episode 1 investigates the roots of the recent rapid growth of British Columbia’s craft beer culture, and features interviews with brewers, beer writers, and others involved in the local beer community. The 12-minute film can be viewed below, and watch the Iconochasm Media website and Facebook page for the release of future episodes.